Buttermilk Pancakes | Leo Tunapika? It’s been a while since I made pancakes. I have been a bit swamped with both school and work so these days we mostly have muesli or brawn sandwiches for breakfast. This is a very simple recipe and other than the buttermilk which is a bit foreign the rest of the ingredients are easy to get. Essentially one can buy buttermilk but I’m yet to discover where 🙂 . 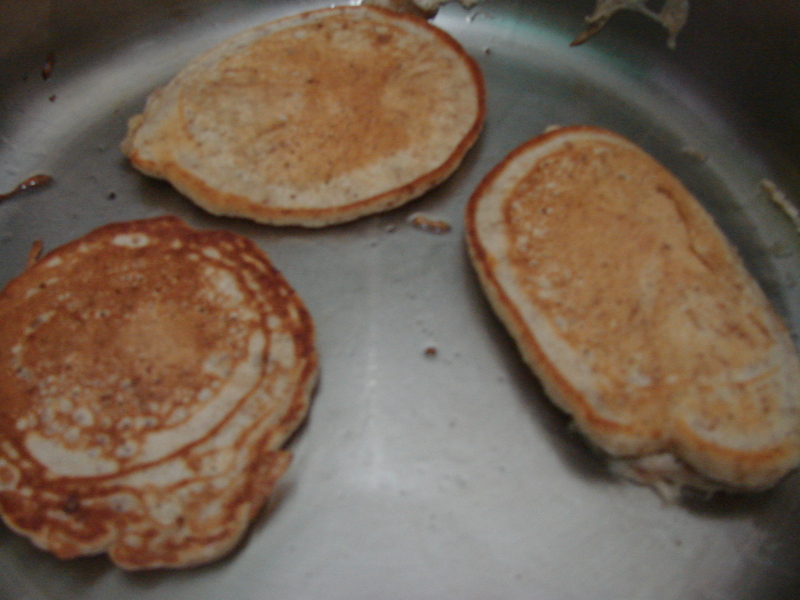 In case you don’t manage to buy the buttermilk, you can do what I did, make some yourself. In a jug, pour in the milk then stir in the lemon juice. Let it stand for 5-10 minutes. 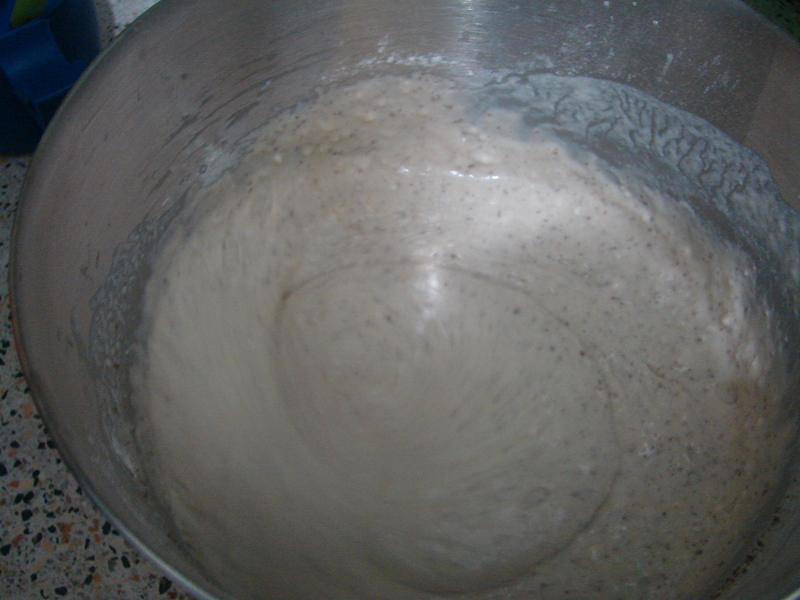 In bowl, mix in all the dry ingredients, flour, sugar, cinnamon and baking powder. In the jug with the buttermilk mix in the wet ingredients, egg, vanilla essence and orange juice. 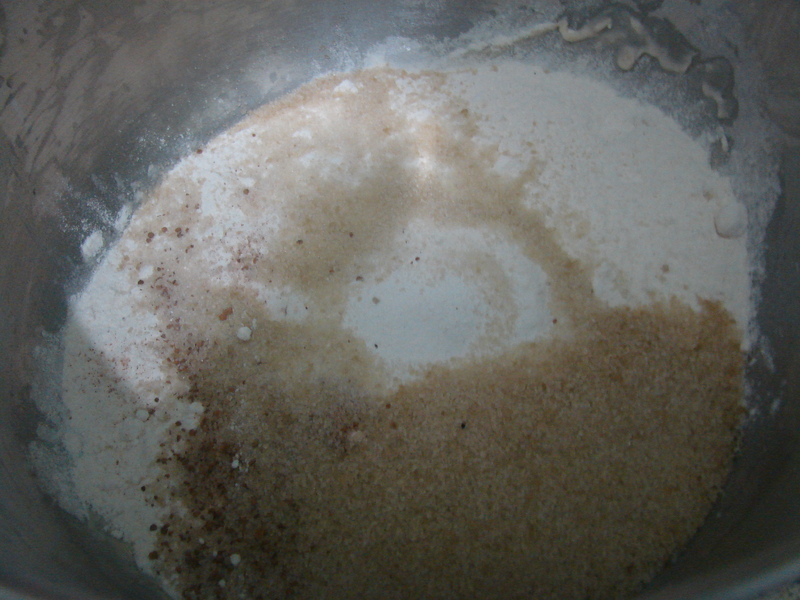 Make a well in the dry ingredient mixture then pour in the wet ingredients. And we are ready to cook these babies, oh sprinkle over the chocolate shavings. Pre heat your skillet, then add a tablespoon of oil. 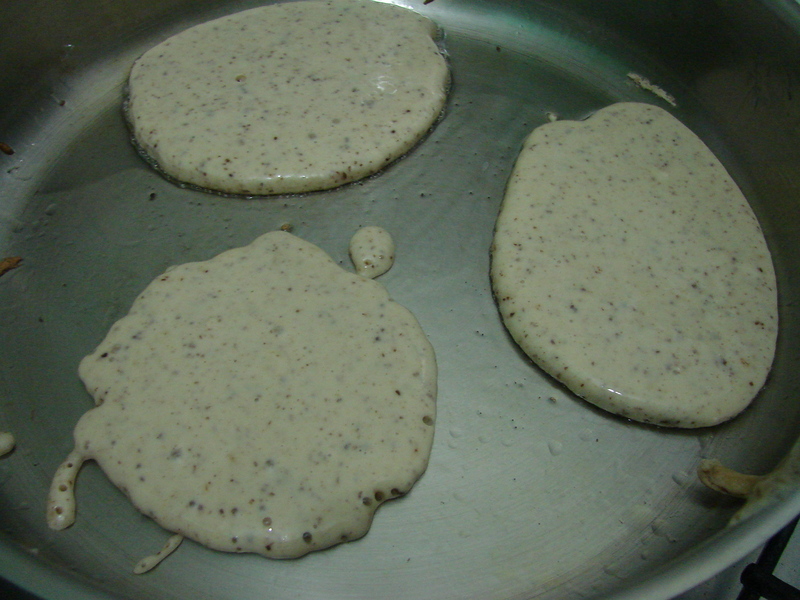 Gently pour in the batter and cook. It’s worth noting that, my batter was a bit viscous. In case you prefer crepes you can thin the batter by add more water/orange juice till you achieve your desired consistency. Ready for breakfast. You can serve as is or drizzle over some honey or maple syrup. so Amanda, did you try them? Apparently Brookside has a mala product marketed using the name Buttermilk that’s what I heard/read somewhere. If that is true then I believe using the name “Buttermilk” would be more to appeal to expats and foreigners who may be looking for the product “buttermilk” since mala/lala is a very Kenyan term. But you can always use maziwa mala/lala it’s the same thing. 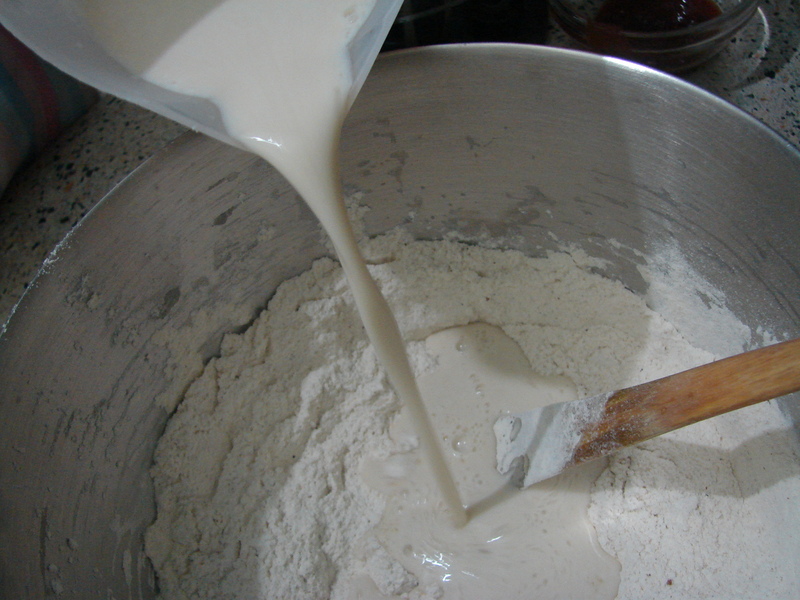 The same “cultures” (as in scientific lab cultures) are used to produce what we know as mala and what is known abroad as buttermilk. The way you made the homemade buttermilk is exactly how we have always made homemade maziwa mala for as long as I can remember. I have baked a cake with mala before came out amazing! Actually Lydz, you have made some valid comments. It’s indeed true that mala is buttermilk. Thanks for that, I’ll add it to the post. I’ve never tried baking with mala only plain yoghurt which in my view tastes like mala. I know what you mean, I was also scared at first. One tip, a well heated pan/skillet does wonders, if you can get a non stick pan even better.Remember to share the pics. Thanks Cici, I’d forgotten to add that vinegar can achieve the same results. Or under topics just search for “Food” there are about 3 recipes will try to do one a month.